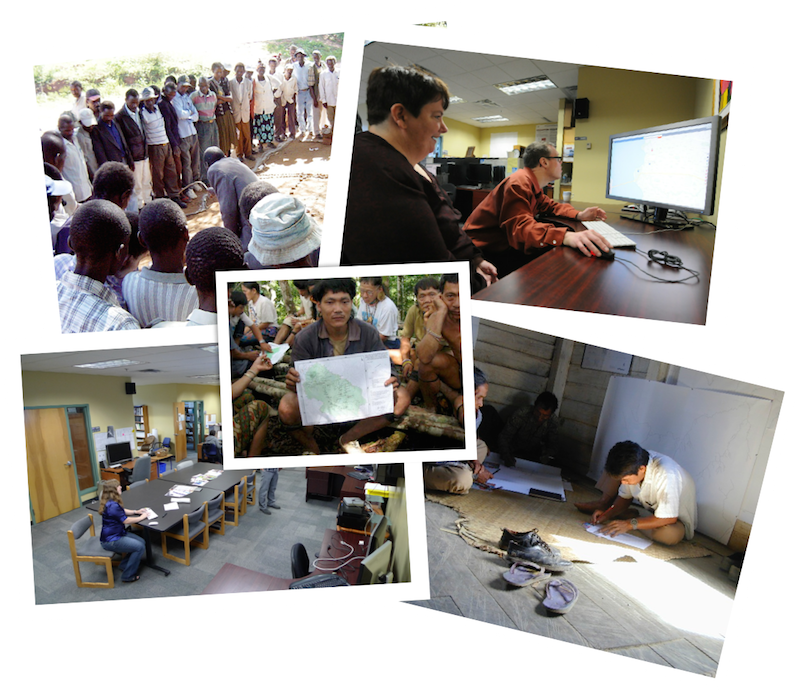 The Spatial Information for Community Engagement (SpICE) lab has two research interests. Firstly, to explore how digital multimedia technologies can be combined with maps and used by local communities to document, store, manage and communicate their stories, culture and language. Secondly, to examine how these technologies can strengthen communities internally through reigniting an interest in local stories and knowledge, as well as externally through increasing their influence over decision-making processes. All the research performed in the SpICE lab incorporates a core community-based element. This means that our research is of tangible benefit for the communities with whom we work and that these communities feel a strong sense of ownership over the research process.